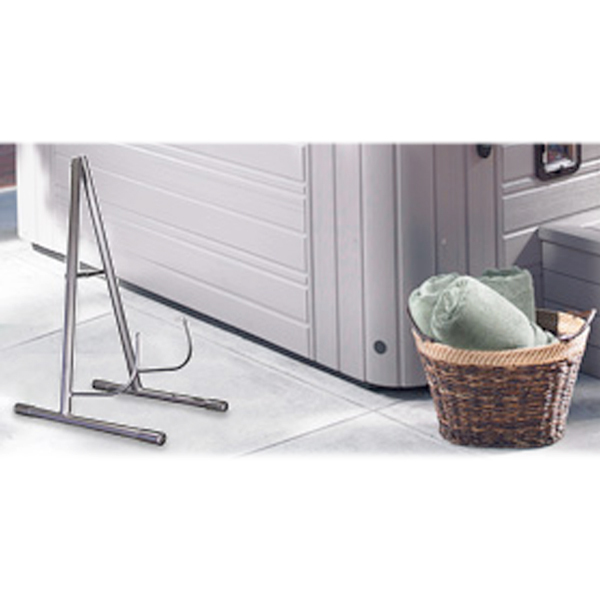 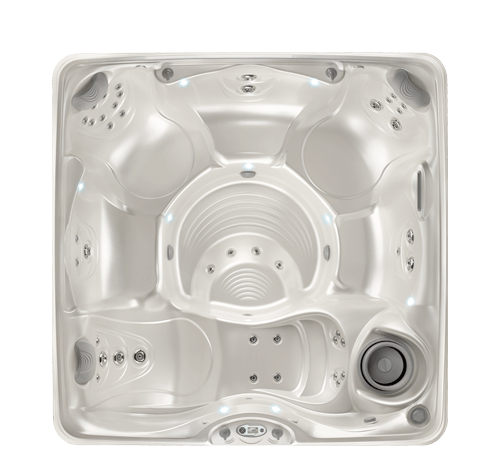 Our line of Caldera Spas offers something for everyone. 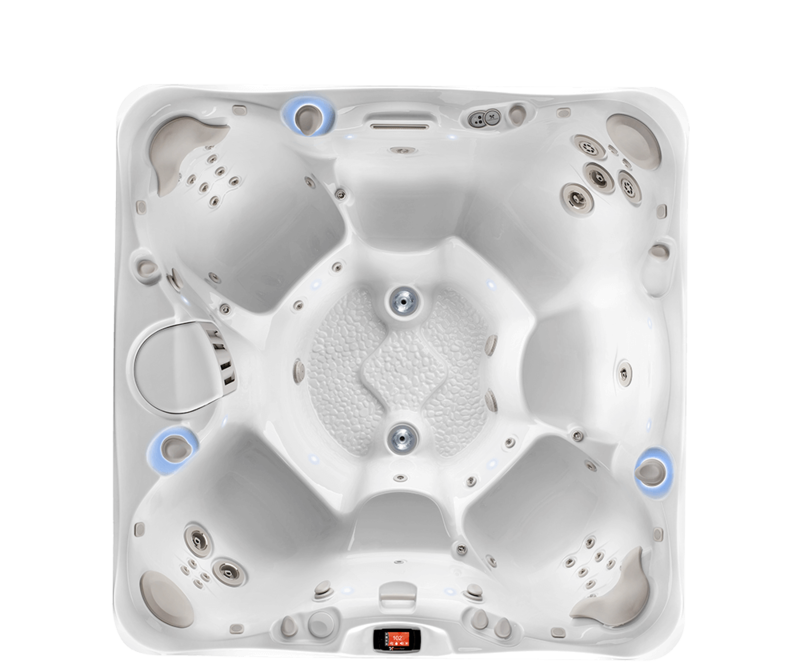 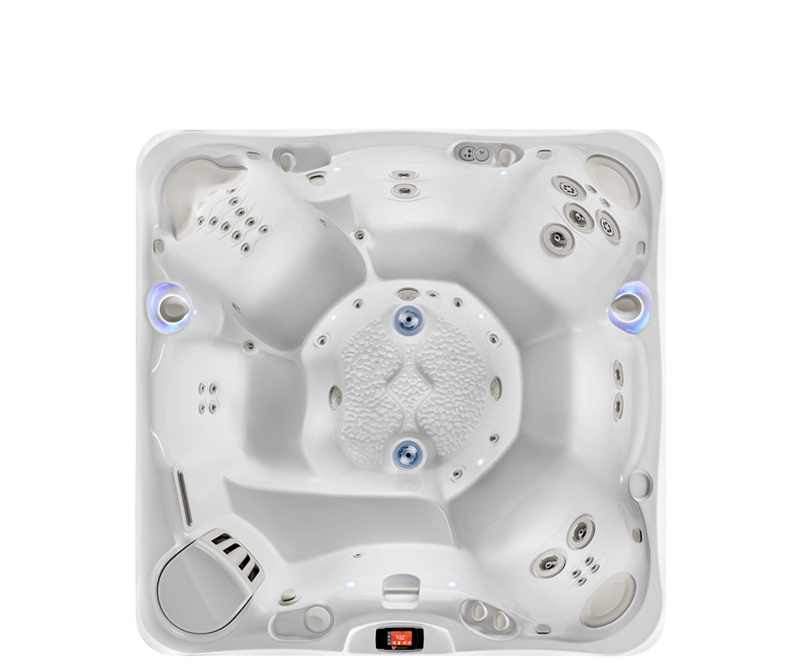 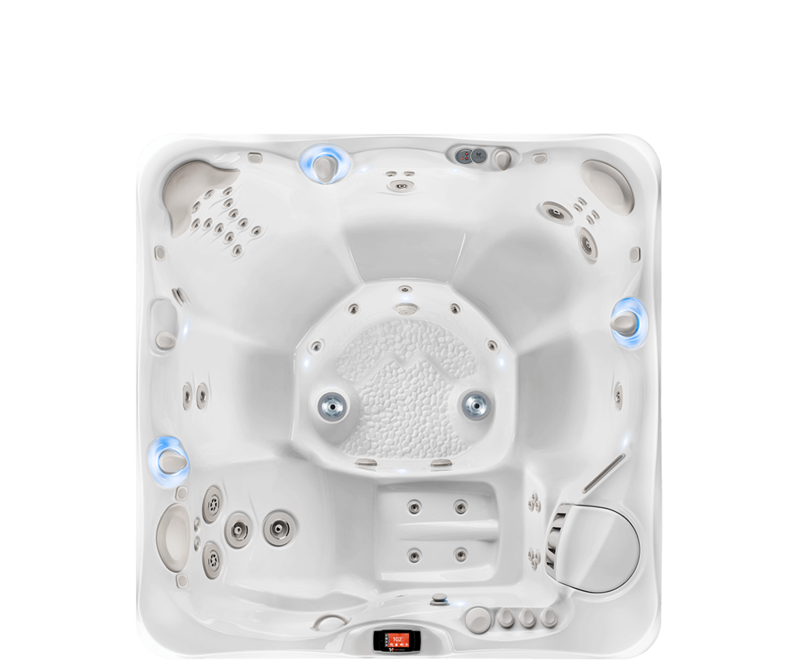 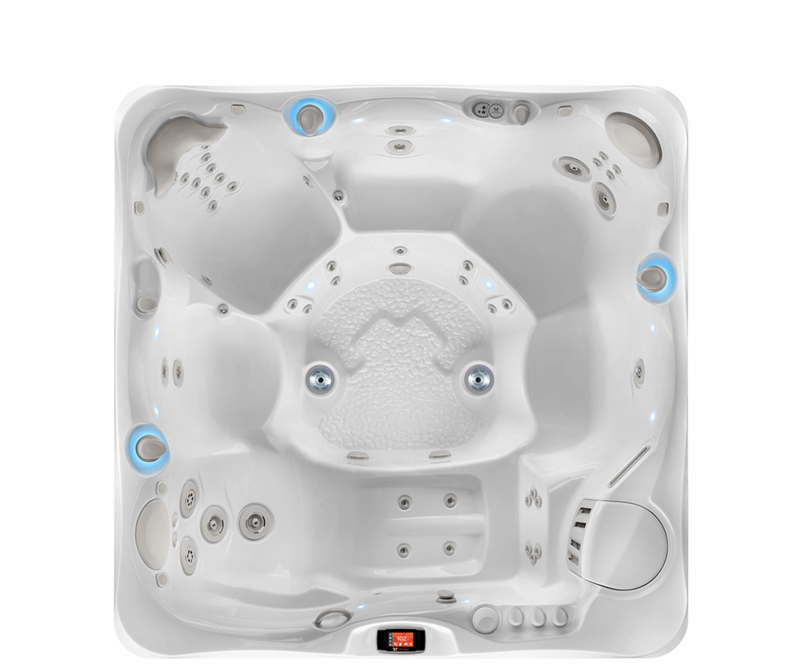 From the Utopia Series of luxury spas to the Vacanza line of value spas. 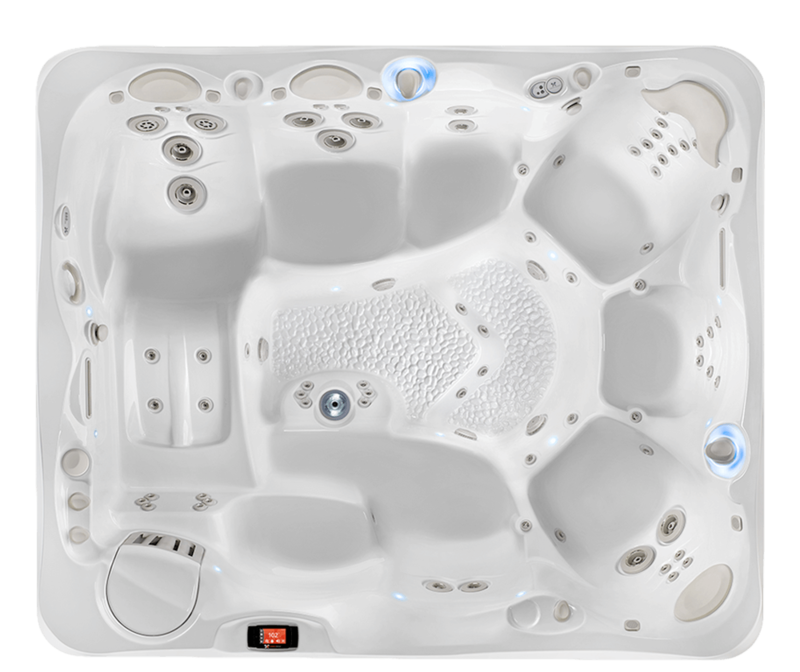 We can help you select the perfect fit for your mountain home. 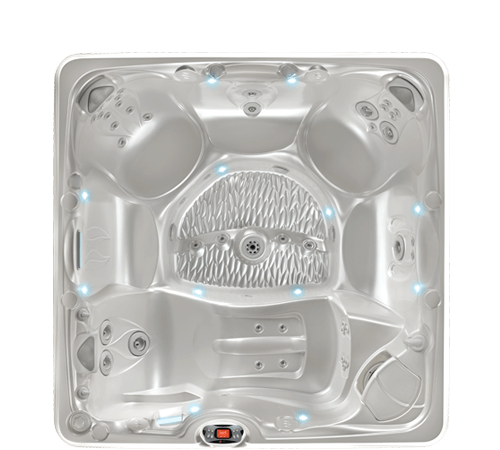 We also offer Clearwater Spas. 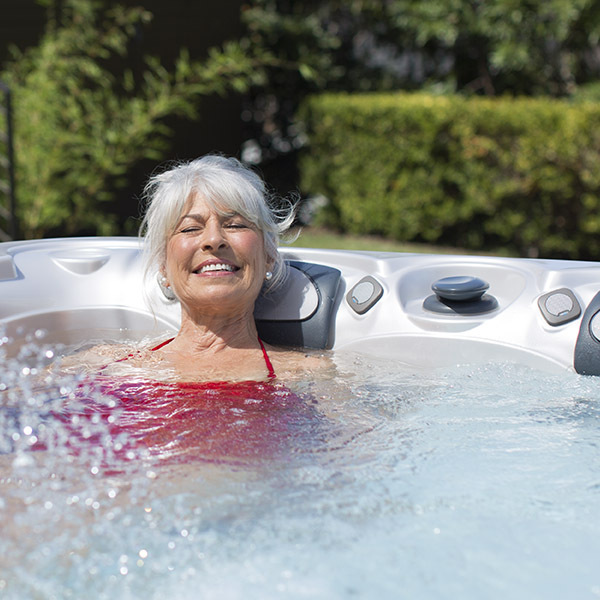 We offer a wide variety of services including basic maintenance of your pool or spa, pool automation systems, equipment repairs, installs, and more.